Glorious IID | Irene Abdou Photography, LLC - Travel. Lifestyle. Documentary. NGOs, Development & Public Health. 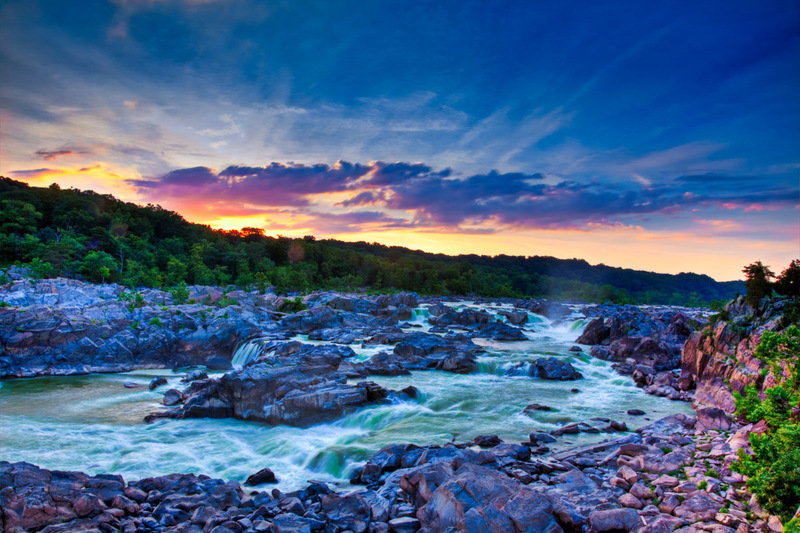 The summer sun sets in glorious colors over Great Falls in Potomac, Maryland.